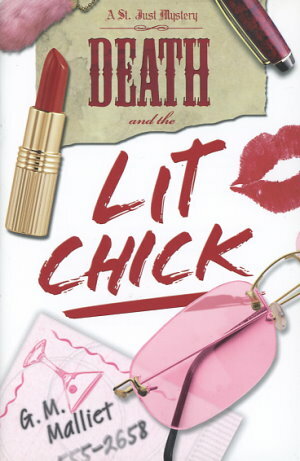 As the wildly successful darling of the publishing industry, chick lit mystery writer Kimberlee Kalder is the guest of honor at an exclusive writers' conference at Dalmorton Castle in Scotland. But jealousy and resentment are soon replaced with shock when Kimberlee is found dead at the bottom of the castle's bottle dungeon. Who didn't want to see prima donna Kimberlee brutally extinguished like one of her ill-fated characters? It's up to Detective Chief Inspector St. Just to track down the true killer in a castle full of cagey mystery connoisseurs who live and breathe malicious murder and artful alibis . . .